Blepharoplasty, or eyelid surgery, is a plastic surgery procedure designed to rejuvenate the eyelids. Our eyelids house fat compartments that can sometimes overhang or bulge. Eyelid surgery involves re-draping or redistributing the fat to restore the smooth eyelid contour and youthful fullness to the face. Trimming excess skin and re-suspending the eyelid restores the youthful shape to the eyes. How do I know if blepharoplasty is right for me? Dr. Tannan discusses facial harmony and balance during your consultation, as well as how the brow affects your eyelids. In some cases, people may think they have drooping lids but the problem is best treated with a browlift surgery. It is also important to ensure that a droopy eyelid is not limiting your vision. Together we will develop a plastic surgery plan tailored to your specific needs. Naturally you’ll want to know the cost for eyelid surgery. 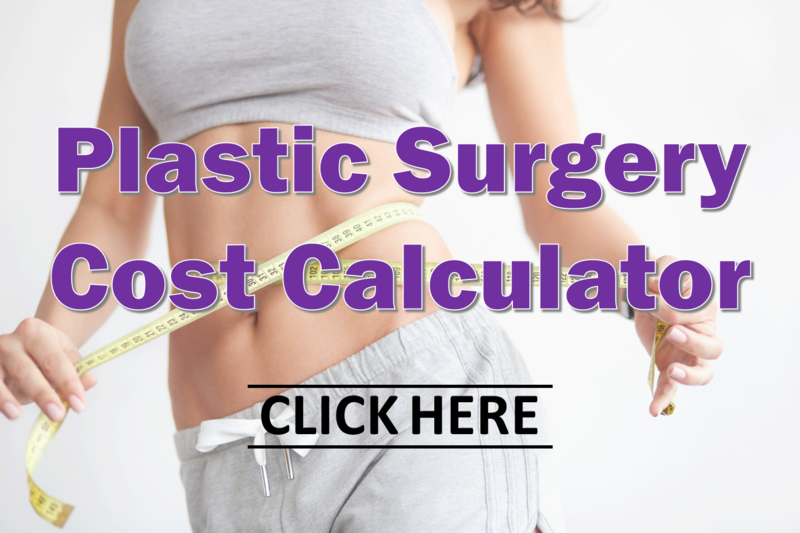 To answer this question, we put together the Plastic Surgery Cost Calculator to show the average cost for eyelid surgery (blepharoplasty) and other popular cosmetic surgery procedures. During your consultation with Dr. Tannan, we can provide a more specific eyelid surgery price customized just for you. Anytime we operate on the eyelids, expect 1-2 weeks of swelling and bruising about the eyes. We recommend limiting strenuous activity and bending forward during those first two weeks. You can gradually increase your activity level after that. Try out the Cosmetic Surgery Recovery Calculator to learn more about recovery from a blepharoplasty procedure.